Fresh ink from yesterday at Art With a Point! This is the newest addition to a full tattoo sleeve in progress. 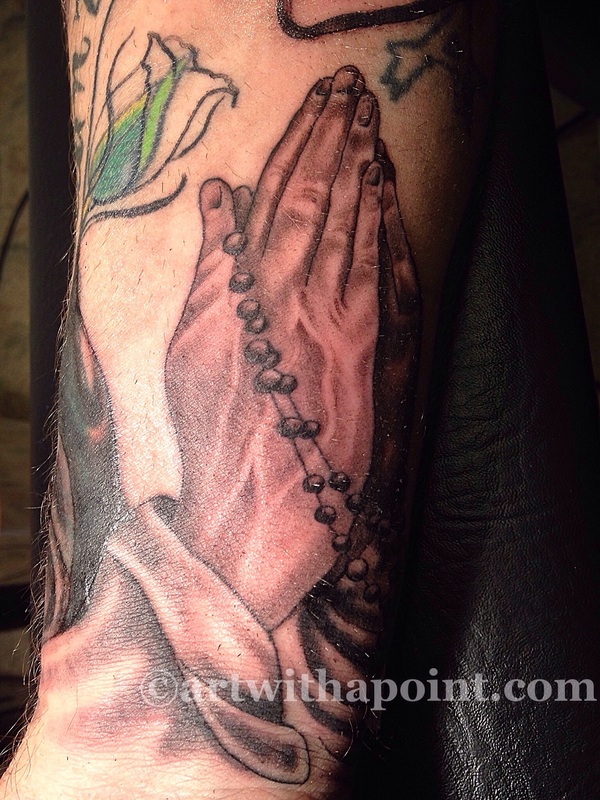 We’re incorporating several coverups and additions to bring various design elements together as one cohesive sleeve. Good times!